As a national designer and installer, we know that not all of our prospective clients live within a workable distance of our showrooms. Rest assured that if you can make it to one of our showrooms then we will come to you. We promise to make the design and installation process enjoyable and inspiring and know you will be thrilled with the end result. 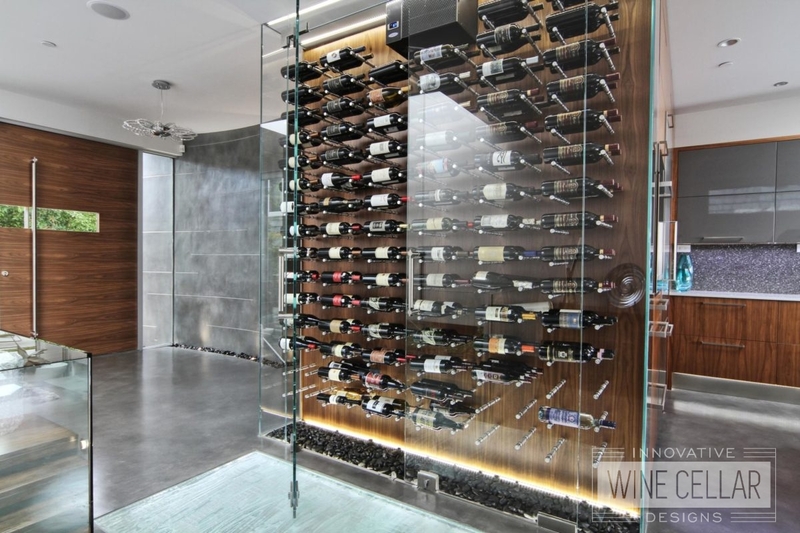 Join us at one of our showrooms at your convenience, and explore the many wonderful possibilities as it pertains to your custom wine cellar. Have you visited us already? Excited to get started? Submit your project request online.